John Howlett fs bluntslide, Ipswich. 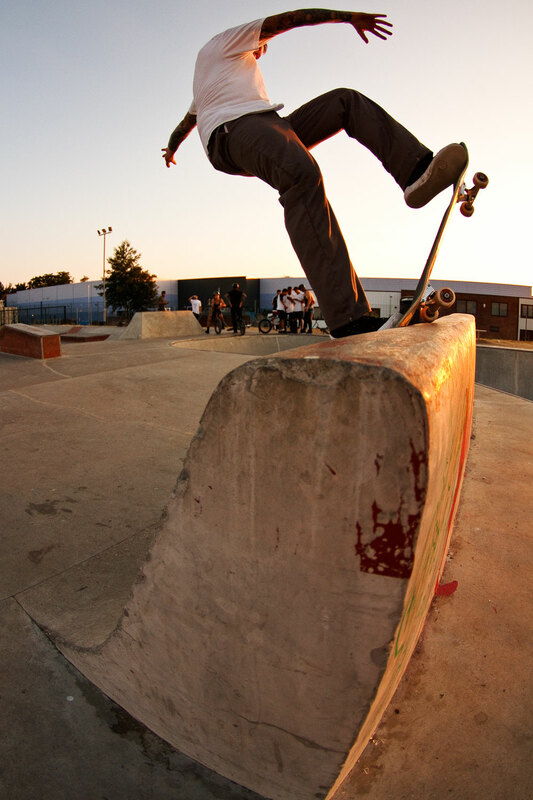 Will Dixon bs ollie over the hip, Bury Skatepark. 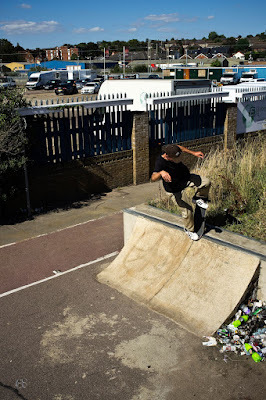 Fred Gravenor fs noseblunt, Colchester. August 2016. Brandon Wesley gap to smith, Bury St Edmunds.